In the state of Connecticut, an attorney must be involved in most real estate transactions. 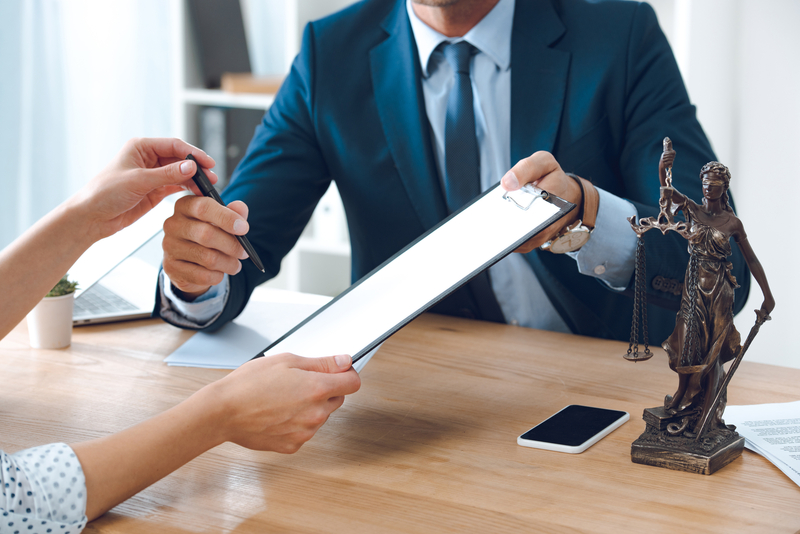 While some parties may opt to hire a lawyer at the last possible moment to save on legal fees, it’s wise to seek legal counsel as soon as you decide to buy or sell. Here are just a few reasons to turn to a seasoned attorney from day one. If you’re the seller, your legal team will review relevant zoning laws to confirm all modifications and additions meet local requirements. If there are any issues, an attorney will propose practical solutions before putting the house on the market. And if you're the buyer, a lawyer will confirm that you can use the property as you wish and perform all the remodels and additions that you envision before finalizing the sale. The legal team will draft, review, and modify all contracts associated with the transaction to ensure their terms are in your favor. Unless you’re well-versed in real estate law, you may not necessarily understand the implications of various arrangements. An attorney, on the other hand, will be able to point out red flags and negotiate with the opposing party for better terms. Real estate transactions are inherently complicated, but it’s critical that you understand what's happening at every stage. After all, some portion of your life’s savings is undoubtedly at stake. A lawyer will explain every document that comes your way and ensure you know exactly what you’re signing before actually putting pen to paper. If you need a real estate attorney in Connecticut, look no further than The Law Offices of Conti, Levy and Salerno, LLC. Located in Litchfield County, this firm is led by a dedicated team of lawyers who have more than 75 years of combined experience in the profession. Since they offer a broad range of legal services, they strive to build a lasting relationship with every client. For example, in addition to real estate law, they practice family law, criminal defense, personal injury law, and civil litigation. To see what past clients have to say about the personalized counsel they provide, visit their website. To request a consultation, call (860) 482-4451.